How can we educate leaders who make a positive difference in the world? 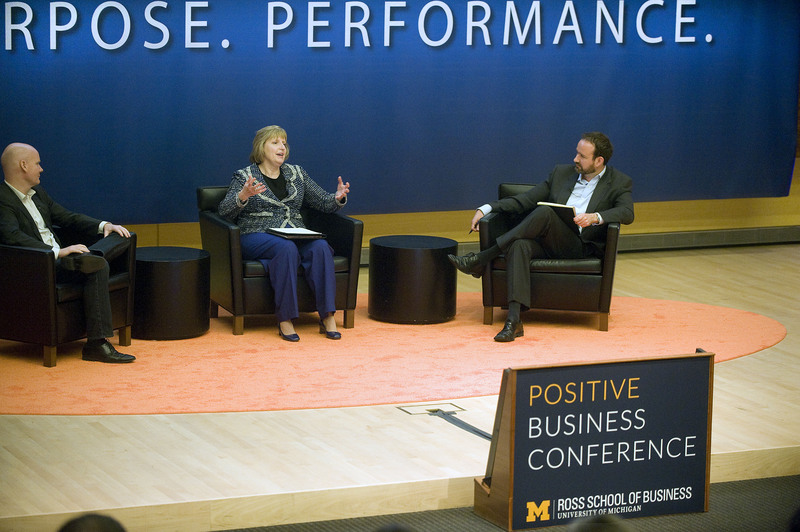 At the 2014 Positive Business Conference, I hosted a session with Ross School of Business Dean Alison Davis-Blake, and Motley Fool Co-Founder and CEO Tom Gardner on this very topic. Full video here!